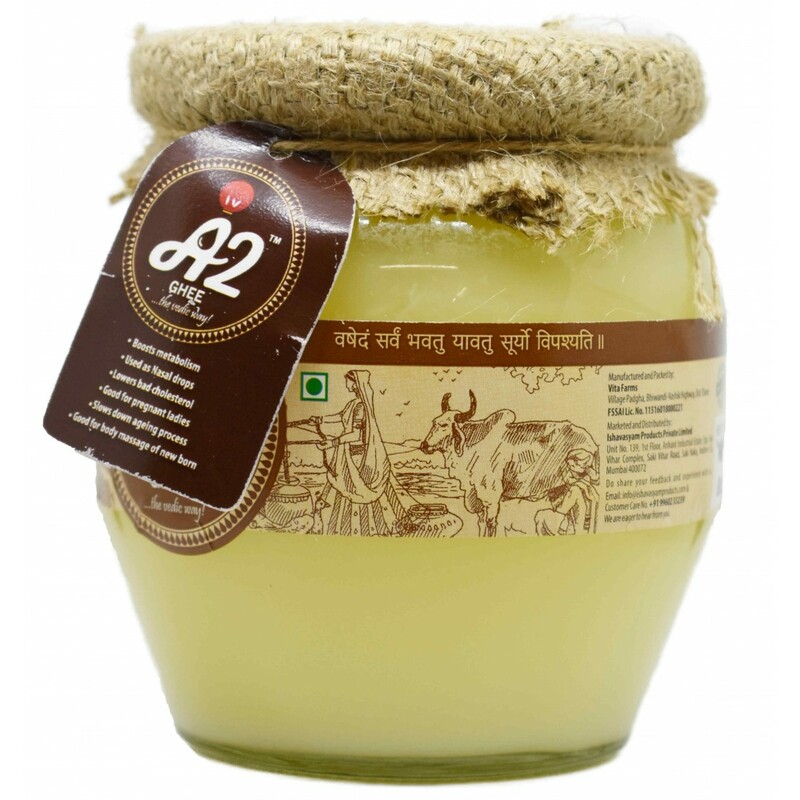 Ishavasyam's Vedic A2 Gir Cow Hand Churned Ghee is absolutely true health booster. 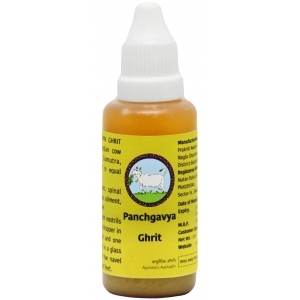 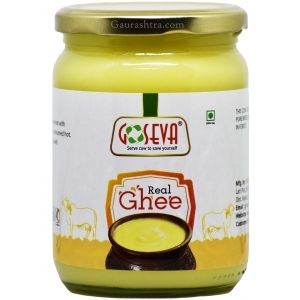 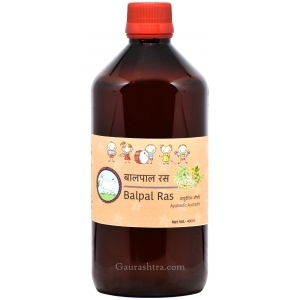 Enriched with Ayurvedic properties makes it one of the purest and healthy and tasty ghee ever. 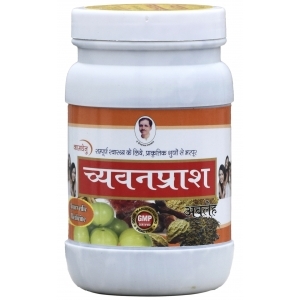 Ishavasyam ensures proper care of large number of Gir Cow in their farm. 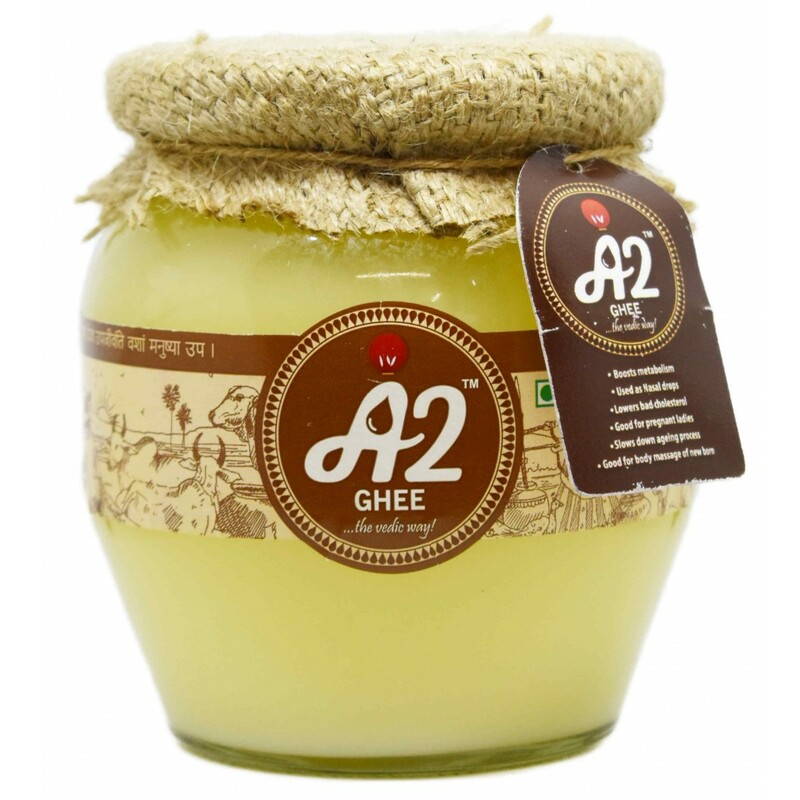 A2 Ghee is prepared the vedic way, Ishavasyam takes fresh raw and unprocessed milk which is boiled and converted into curd first. 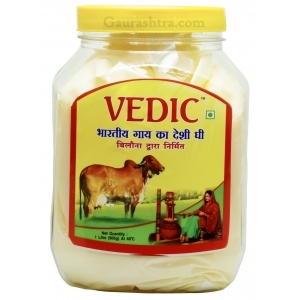 Then, curd is hand churned with wooden churner to obtain makkhan. 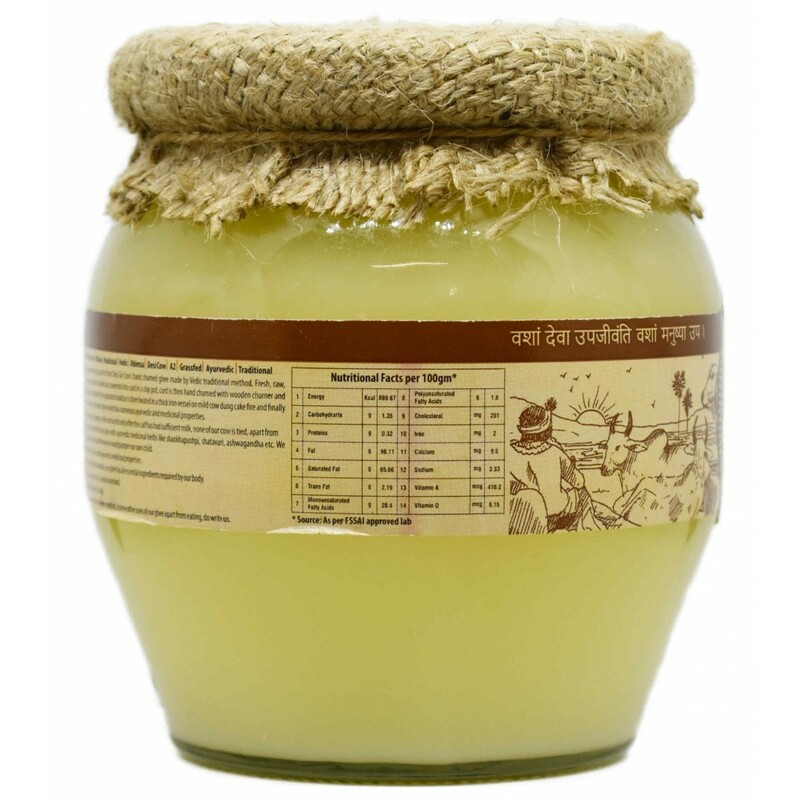 Separated Makkhan is then fired up using cow dung cakes in an iron vessel to get the finest ghee with endless ayurvedic properties. 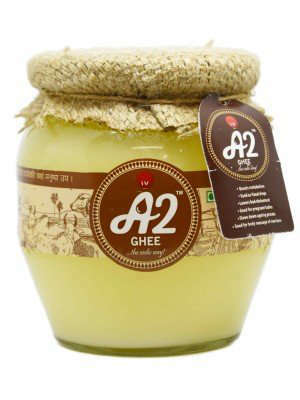 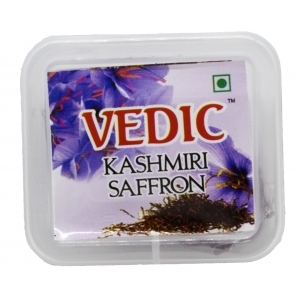 A2 Vedic Ghee is enriched with Protein, Iron, Sodium, Calcium, Vitamin A, D, E along with Omega 3 and Omega 6 fatty acids. 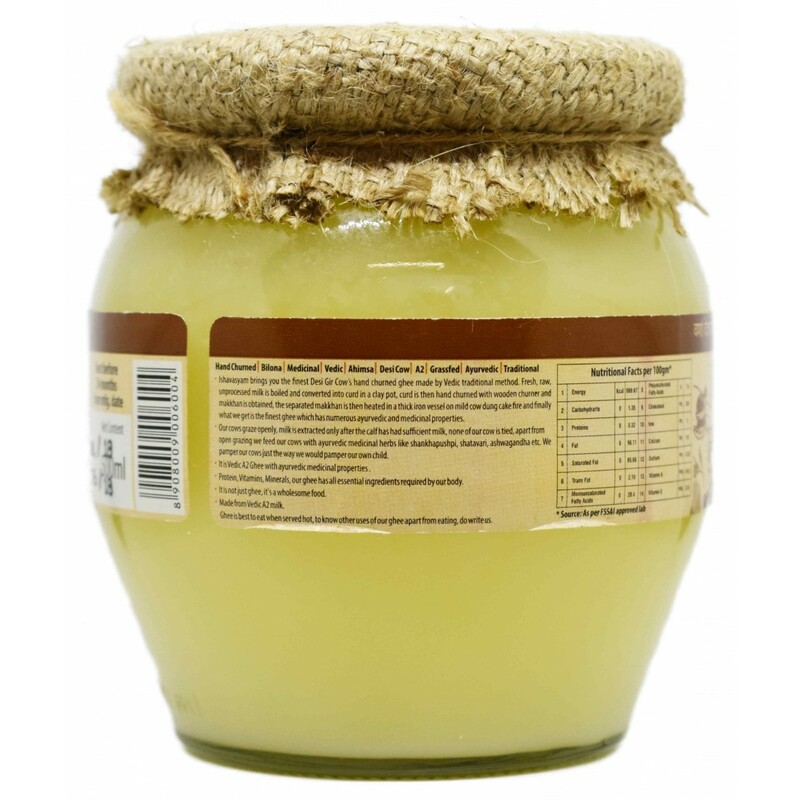 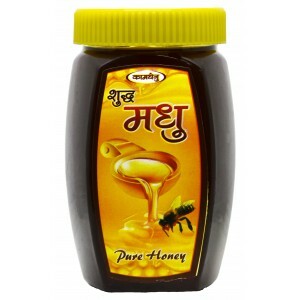 Ghee cures Insomnia, great for joint massage. 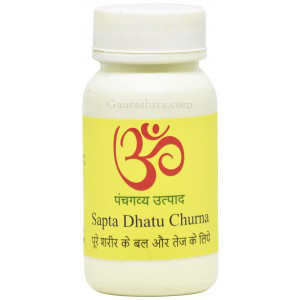 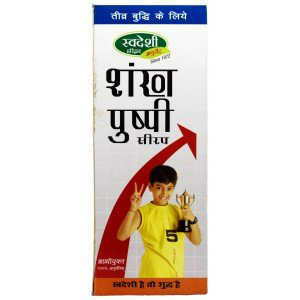 Highly effective to people who are prone to obesity. 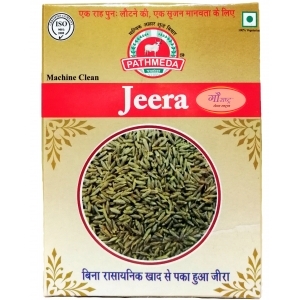 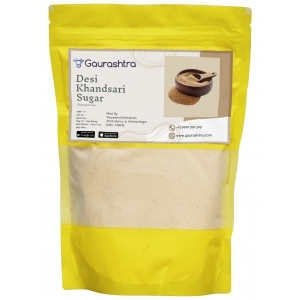 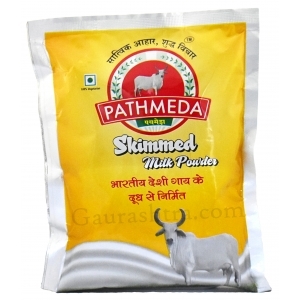 Pathmeda Skimmed Milk Powder​ is one the best milk powder available in the market today. 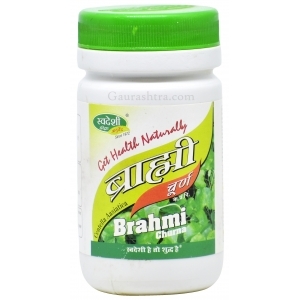 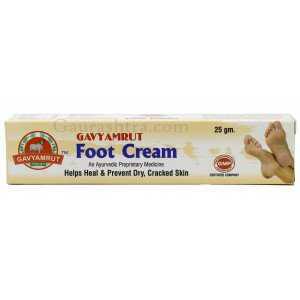 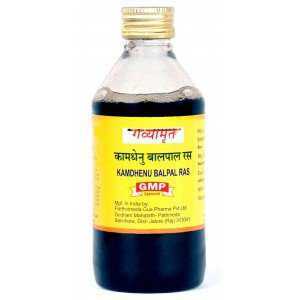 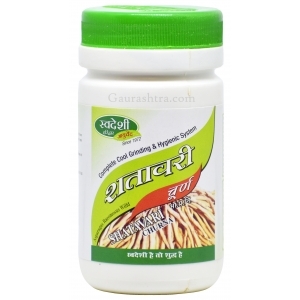 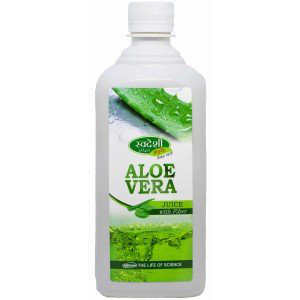 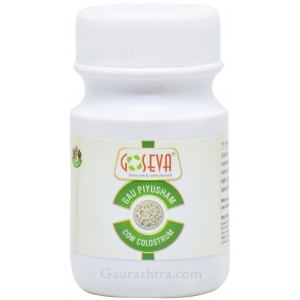 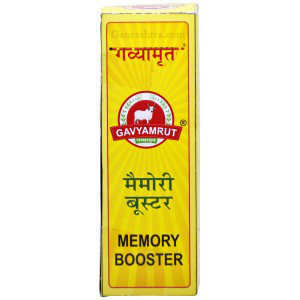 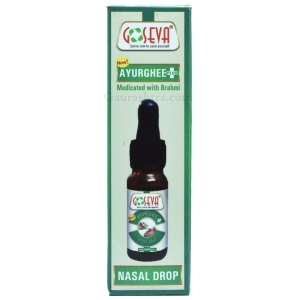 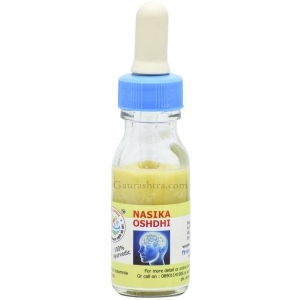 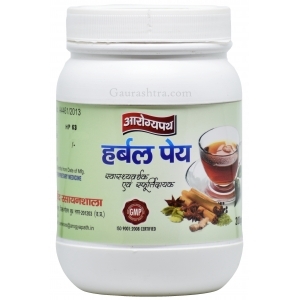 Bring..
Pathmeda Gavyamrut Foot Cream helps heal and prevent Dry/cracked cream. 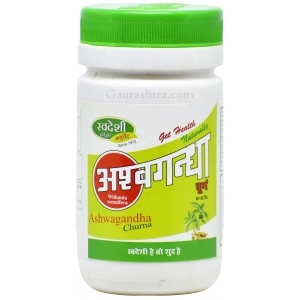 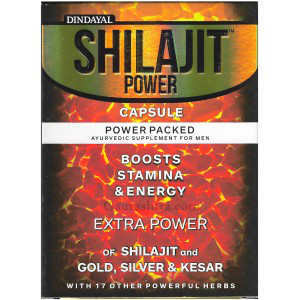 Better than all ..
Fine Powder of Arjun Chaal is a boon for Heart Patients. 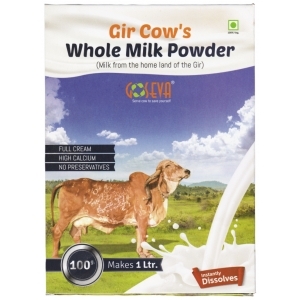 In Ayurveda, Arjun Bark Powder is said to..
GoSeva Full Cream Gir Cow A2 Milk Powder is hygienically packed with no preservatives. 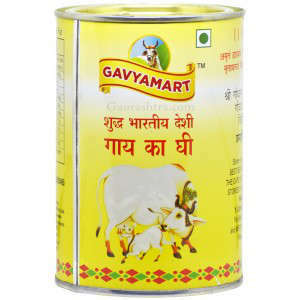 GoSeva A2 Cow..